Did you ever notice how the word “news” has “new” in it? I guess its obvious but I noticed it when I started planning the summer. Mostly I think of news as doom and gloom. But when I realize it probably started a long time ago with someone saying, “Hey, what’s NEW?” News is way better from the NEW perspective. New York City Get Ready! First, I’m very excited to be taking a girls-only trip to New York city. We’re leaving behind our husbands and jetting off to the Big Apple playground. It happens that in Central Park they are trying to break the World Record for the largest Yoga Class. I’ve got my free ticket but you know how New York can be with so much to do. But what I’m really wondering is – Can anyone recommend a good Vegetarian restaurant? The First NEWs is New York city, but there’s still New Courses and New Starts. New Kids yoga Teacher Training courses in Ontario, Canada. I invite you to join me. The dates are here or in the upper right corner of my website. While I love writing the free blog – these trainings are my business. I’m here to tell you, you CAN make a living teaching yoga. But in my opinion it’s easier if you specialize. I didn’t know it 12 year ago, but specializing in kids yoga was one of the best moves I made, especially as more and more teachers graduate. You want to stand out from the crowd. structure of classes really helped me start to imagine how my own classes could be. because she reveals some secrets and shares the resources. Did I also mention how beautiful Canada is in the summer? It truly is. If you want to try something NEW and USEFUL, check out the upcoming trainings. And finally, the New Start. My husband sometimes accuses me of expecting him to read my mind. After one such… discussion, I also realized new blog readers may have a similar experience when they first visit my blog. In the information age – the problem is not knowledge – its sifting through all the knowledge. I’ve got 181 posts! Where to start? You can’t read my mind. So my New Start is a New “Get Started Here” page. It has 5 blog posts to get you oriented. And one of my favorite funny stories of when a 2 1/2 year old girl peed on my yoga mat. If you’ve recently found my blog – you may find this link helpful. It’s on the blue toolbar at the top of the website. Wishing you all great New’s. I’ll be back late next week to tell you about New York City. But if you have any recommendations for New York City veggie dining, or other not to be missed things, please leave a comment. I’m intrested in the training. I’ve taught yoga at a school for 10yrs. and developed my own program. I’m searching for new ideas to keep the classes inspiring for children who have been with me for several years. Could you give me an idea of what I might learn from your training? Thanks for asking – the training is based on explaining real yoga concepts to children. So the six week curriculum may be very useful for new ideas. Each week has a theme with games and activity variations. The themes are… what is yoga, what is meditation, what is worry, the importance of imagination/creativity, building self esteem, and the power of visioning. This program in not just taken from the books already out there! It is based on the Teacher I have studied with, Tulshi Sen, and from concepts and stories from his book (for adults) called Ancient Secrets of Success for Today’s World. I’ve studied personally under this Master for over 10 years. 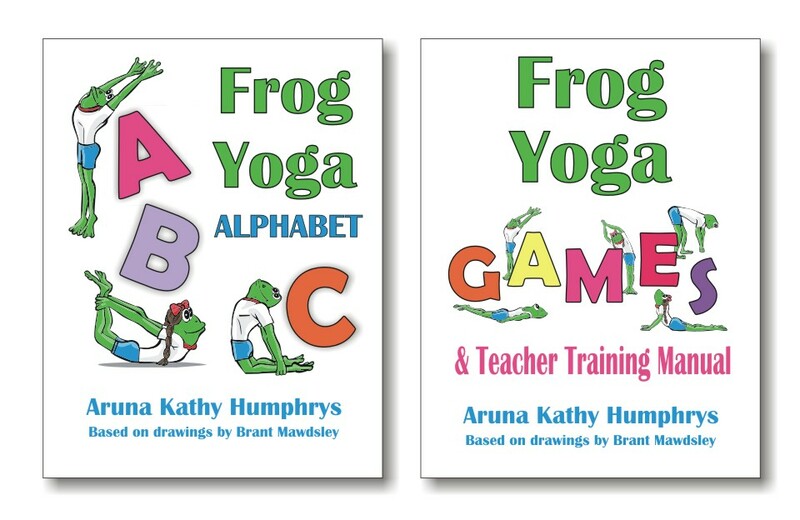 It is designed so teachers can use their style of yoga with the concepts. I’ve used the themes in classes with kids for years and they work. They take yoga beyond just pretending to be animals only. As you know this can get a little boring to teach – especially after a few years of it. Plus it is all non-religious because I also teach in schools. I’m willing to guarantee that you will get fresh info in this training! Contact me if you want more info about this. Yes, I would like more info. Thank you so much for your reply. hope you had FUN in NYC. Sarah – I hope to take some pictures of the yoga class so will post them later. Have a great time in NY Aruna!! I LOVE New York. So exciting. The big yoga class sounds amazing. Sorry, it’s been a long time since I have visited New York that I cannot recommend a veggie restaurant. A favourite veggie restaurant of mine in New York is Angelica’s Kitchen – you’ll love it!